1) Develop future research leaders with the skills to lead collaborations between different disciplines and cultures (in the broadest sense of the word, also to include academia vs. industry cultures). 2) Facilitate the formation of active collaborations between participants to achieve a tangible outcome. 3) Develop a sustainable network of researchers across Japan and the UKIn 2013 this will be achieved by the delivery of a school in two parts, both conducted in English. Each programme will consist of a series of skills workshops as well as opportunities to get to know and work with fellow participants. Participants will also meet and learn from senior academics and representatives from industry. The workshops will be very interactive and successful applicants will be expected to participate fully. Participants will be expected to give presentations, come up with and pitch ideas as a group, and work closely with fellow participants from other institutions. 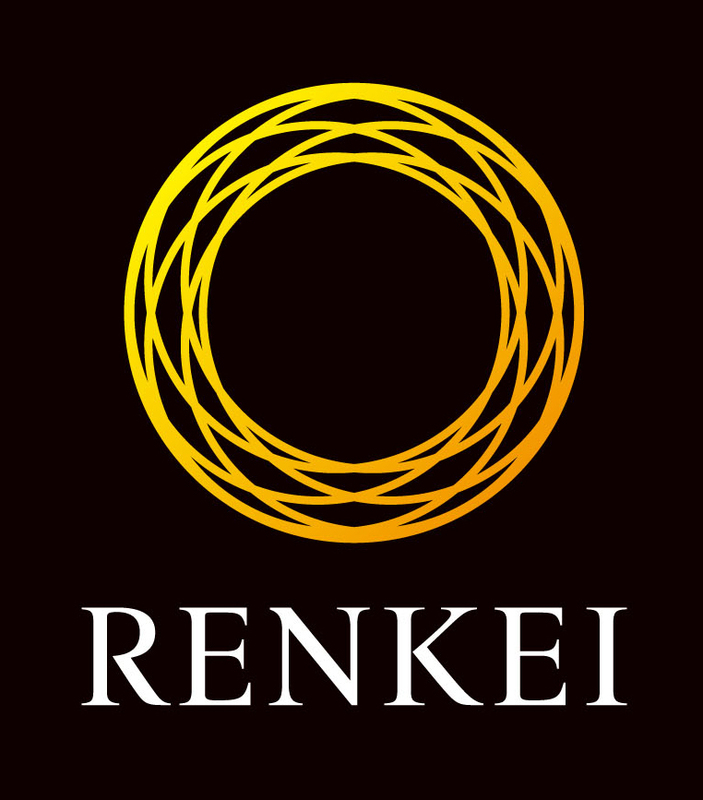 The programmes will also include social activities, giving participants plenty of opportunity to get to know each other and to network with others involved in RENKEI. Participants will also be given some free time, to work on activities and to explore the surrounding area. This programme will be conducted in English.